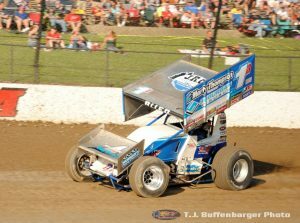 (December 19 2017) — Silly season with the World of Outlaws Craftsman Sprint Car Series on Tuesday with a pair of major team announcements involving Priority Aviation and Marshall Racing. 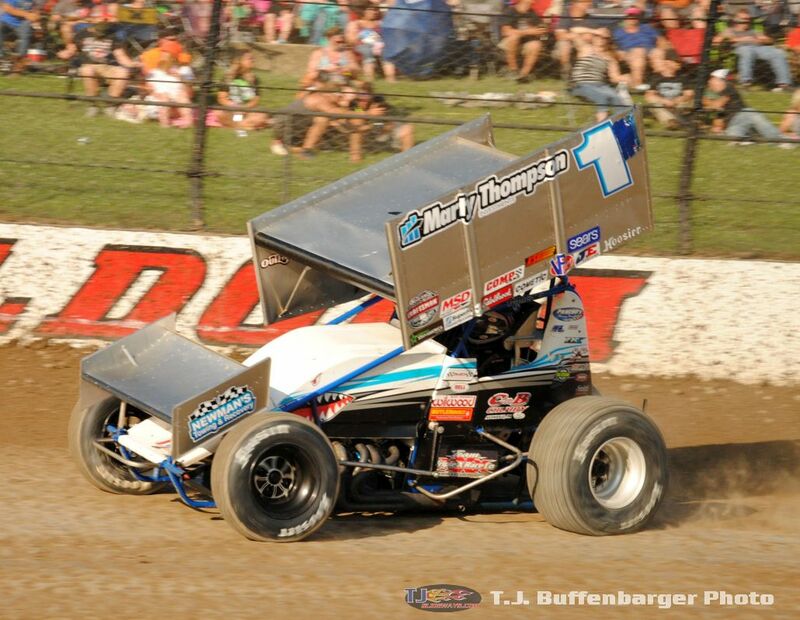 Priority Aviation announced on Tuesday they will support the Shark Racing Team for the 2018 World of Outlaws Craftsman Sprint Car Series. In turn Jason Johnson Racing announced that Marshall Racing is no longer a co-owner of their operation. 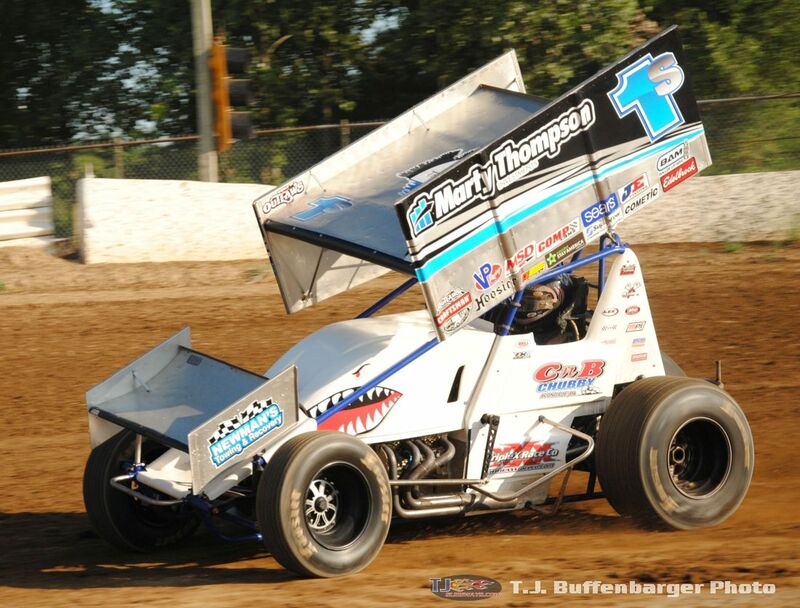 On the heels of announcing their support of Stenhouse Jr./Marshall Racing for 2018 with Sheldon Haudenschild behind the wheel Richard and Jennifer Marshall will also back the two car effort at Shark Racing next season. 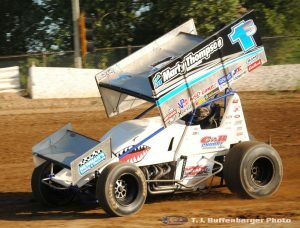 Last year Shark Racing picked up four victories with Schuchart finishing 9th in the point standings while Allen finished 14th in points. 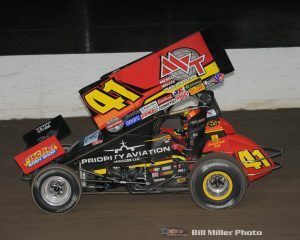 At the same time Jason Johnson Racing officially announced they amicably have parted ways and Jason and Bobbi Johnson are once again the sole owners of Jason Johnson racing. Recently information put out by JJR for 2018 had excluded Priority Aviation leading up to the official announcement on Tuesday. JJR is preparing to start the 2018 season at Volusia Speedway Park in February while Johnson heads to Australia to compete over the holidays for Diamond Bay Motorsports.